Book a time convenient for you between 8AM-9PM Monday-Friday or Saturday 8AM-1PM and you’ll receive your confirmation email. We’ll turn up on time, complete your boiler service and issue you with a Gas Safety Certificate. Next year we’ll send you your annual reminder to ensure you never miss your boiler service again. A thorough gas boiler servicing can extend a boilers working life and help keep you and your home warm and safe. Our highly skilled gas engineers can check all heating and hot water controls and components, looking for things like scale damage to the boiler and its system. We even carry out a gas safety check including checking the radiators, valves and exposed pipe work for any leaks or signs of corrosion, and most importantly of all make sure it’s not producing any harmful gasses like carbon monoxide. 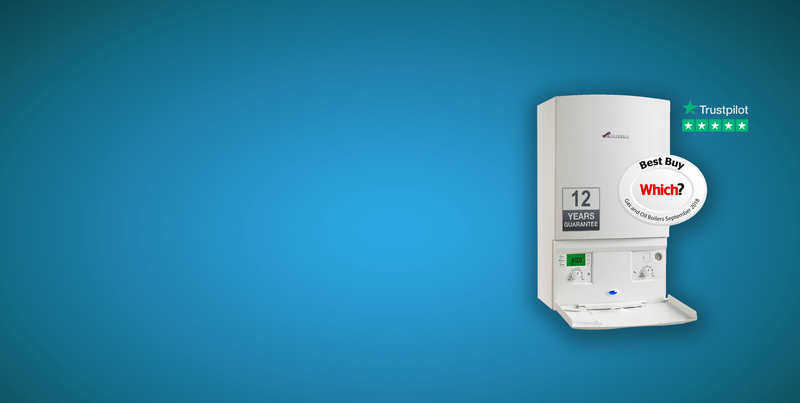 To maintain your boiler guarantee, you must have your gas boiler serviced annually. What will our gas safe engineer do during the boiler service? Check all of your boiler’s controls and make sure they are functioning correctly and safely. Check your boiler’s gas pressure to ensure it’s correct for your specific model. Conduct a flue test to ensure your boiler is not releasing unsafe emissions e.g. carbon monoxide. Visually inspect every aspect of your boiler, checking for leaks, corrosion and potential problems down the line. Offer boiler safety and economising tips and advice based on your specific boiler set up. Issue you a Gas Safety Certificate.